Every June the Battle Creek Cereal Festival is an event that celebrates the City of Battle Creek and features the World's Longest Breakfast Table. Events take place throughout the weekend to celebrate a community proud of its rich and varied past. Once you sign up you'll receive more instructions. When you arrive, please check in at the HandsOn Battle Creek booth to register, pick up your t-shirt, receive your assignment, and get the appropriate orientation/training.  There should also be boxes of individual packets of pop tarts that will need to be set out for festival attendees to take. We recommend making sure someone guards them to limit one per guest. 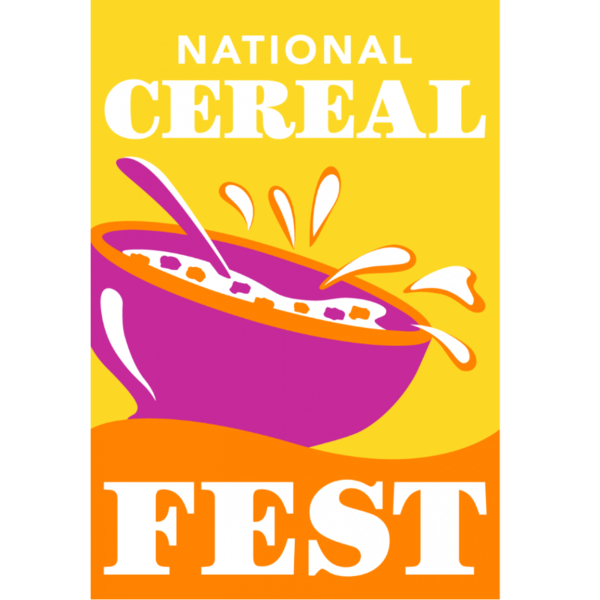 Log in to see who is volunteering for 2017 CerealFest - World's Longest Breakfast Table!